The entire nomination process to confirm Judge Kavanaugh to the Supreme Court has become a national disgrace, but it is all happening according to plan—a plan formed by the Democrats in a desperate attempt to usurp our democracy. The whole process has turned into a three-ring circus starring Michael Avenatti and the Democratic senators on the judiciary committee. Avenatti is a shrill, carnival-barking demagogue who will do anything to stay in the limelight. The Democratic senators are ideological zealots who are willing to do anything to capture more power. These radical Democratic senators believe that forty-year-old allegations equal proof of guilt—proof enough to justify the destruction of people’s lives, reputations, and families for what they perceive to be the greater good. They view themselves as omnipotent deitiesof the New World Order and expect you to just sit down and shut up. They know best, so don’t you dare question them or their motives! 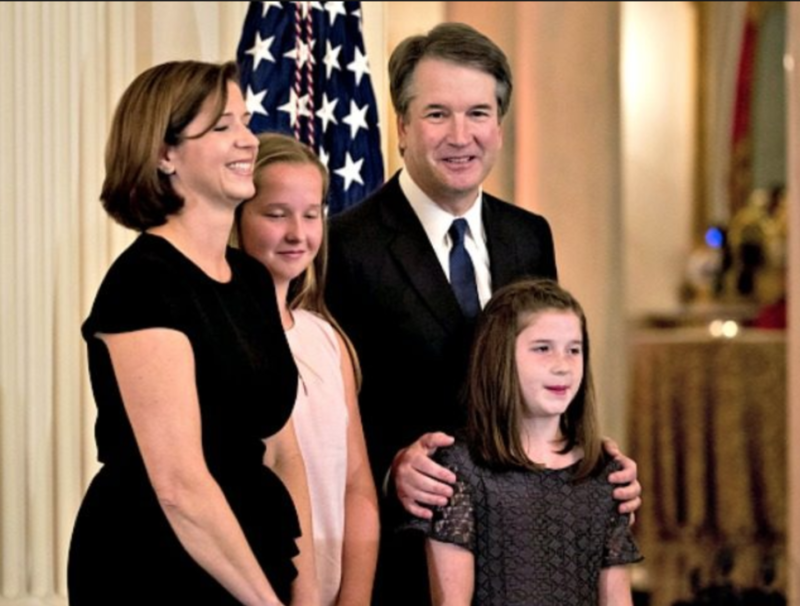 Judge Kavanaugh’s confirmation hearings have become a politically motivated, systematic, and coordinated character assassination bent on destroying the lives of Judge Kavanaugh, his wife Ashley,and his daughters Liza and Margaret. All of the allegations against Kavanaugh so far have been hazy, unsubstantiated recollections that lack evidence, facts, or any corroborating witnesses. But apparently, that’s good enough for the Democratic senators. They aren’t concerned about the fact that Kavanaugh has vigorously denied all the claims or that he has testified for over thirty hours and has had six extensive FBI background checks—that’s not good enough for them, but apparently the hazy testimony of his accusers is. There is no presumption of innocence when it comes to Kavanaugh—he’s guilty because they say he is! The words coming out of the mouths of our Democratic senators are chilling. The reprehensible tactics being deployed by our “lawmakers” are simply a desperate last-minute power-grab and this should frighten every American: libertarian, democrat, or republican.